I've made it, and I'm still paying the price for it. I was a dairy-loving mama until my breastfeeding baby developed a cow's milk protein allergy. When my daughter started solids, I learned how to spot an allergic reaction (just in case). 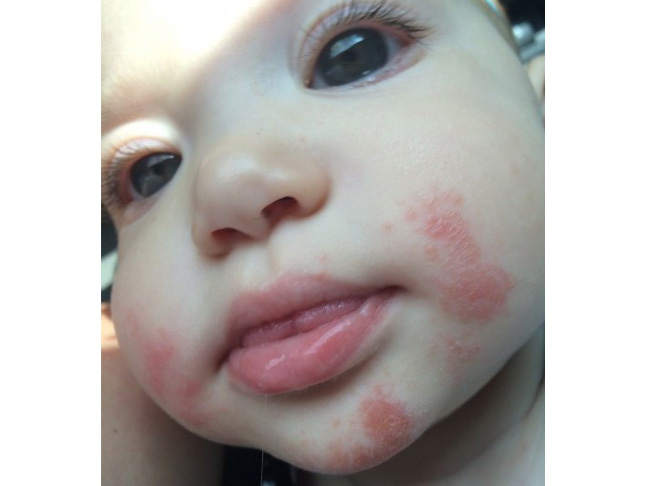 I thought I could cure my daughter's rash naturally, but I learned a valuable lesson when that didn't work.